In helping small business owners for more than 2 decades, I consistently see 3 distinct problems causing them to get frustrated as hell. 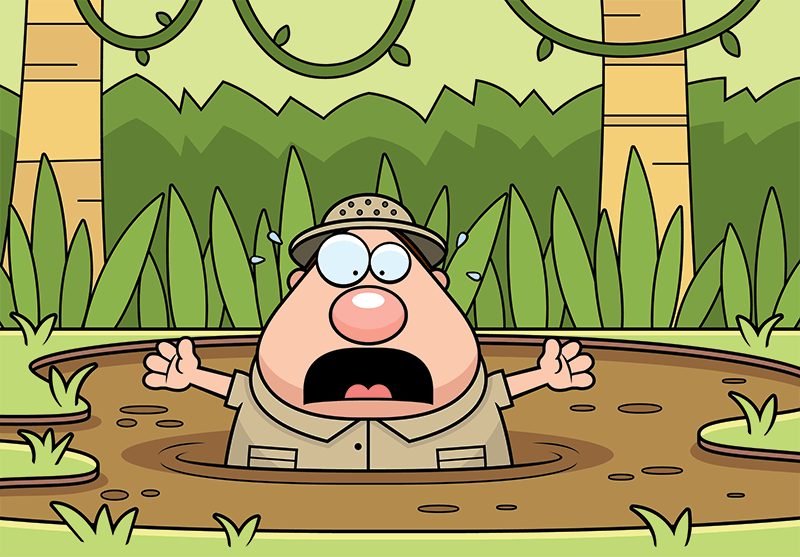 You’re stuck growing your business because you have one or more of theses problems! 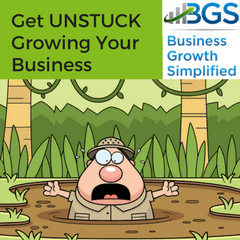 Solve these problems and you get un-stuck growing your business! You probably aren’t thinking about any of these 3 problems. That’s because they’re not symptomatic problems. You normally hear business owners complain about. 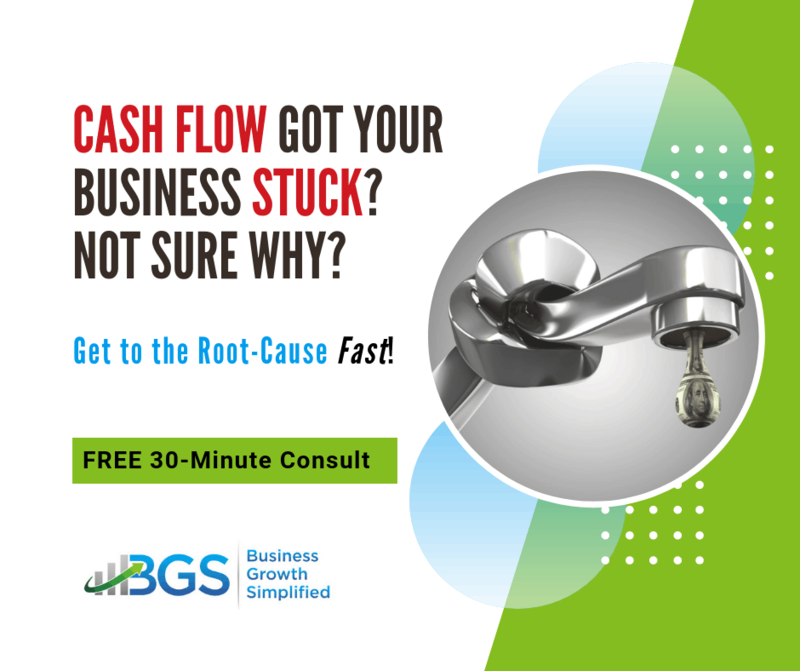 fixing cash flow, dealing with employees, no time for their family, feeling chained to their business, etc. These three problems are “root causes”. 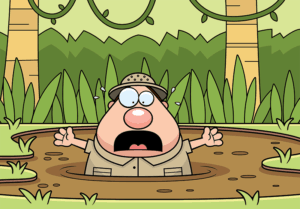 If you fix “root cause” problems, you see most symptomatic problems evaporate on their own! 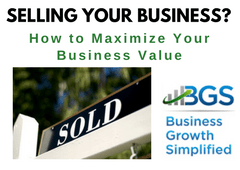 You don’t understand business growth is a defined process. Working your business for a paycheck, instead of building it into an asset. Losing track of why you started the business in the first place. You probably think these are secondary problems, but they are at the root of many of the problems that your struggle with in your business every day. When you fix these problems, you fix all the little issues you deal with every day! You can solve all these problems with a single solution. DE, Inc. set out to many years ago to build this solution. The result is the SPARC Business Growth Framework. SPARC stands for Strategic Planning Action Recovery Cycle. The process drives business growth by helping you focus and prioritize strategically. You can then more easily organize and apply resources tactically to achieve your desired outcomes. Learn how to grow a self-sustaining business via a series of courses, tools, and resources. Click the following link for a quick overview of the SPARC Business Growth Framework. SPARC begins by reconnecting you with why you started your business. 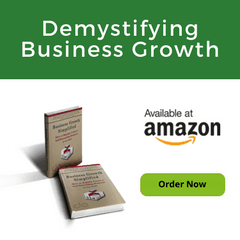 You’ll find it easy to grow your business with revitalized passion! Next, figure out your business’ stage of growth. 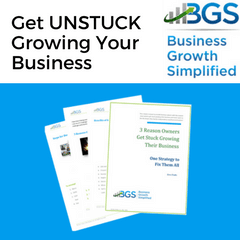 Your grow stage defines what you need to do right now to get yourself un-stuck growing your business. 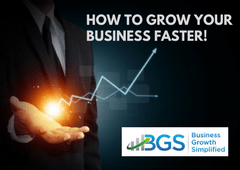 Your growth stage tells you how to focus on the eight business growth factors and then your business plan nearly writes itself! 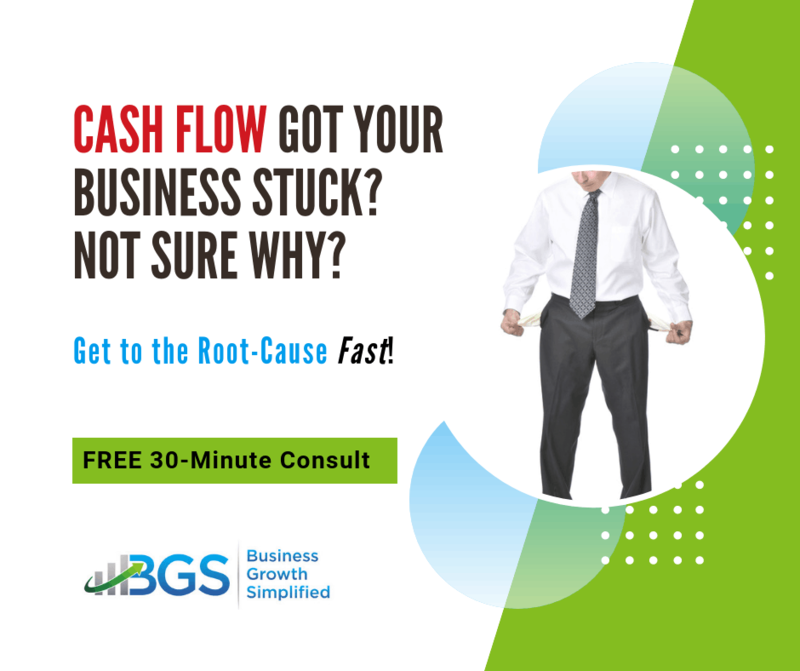 Set your sights on business growth stage 3 (Business Self-Sustainability) and you fix “root-cause” #3. Business self-sustainability gives you many benefits, but the biggest is your independence and financial freedom! Wasn’t that why you started your business in the first place? So, you can fix all 3 problems using a single strategy. You just need to refocus your efforts to growing your business to being self-sustaining. Which problem plagues you the most? How have you tried to handle the problem in the past and how has that worked for you? What about others, how have they answered these questions themselves? 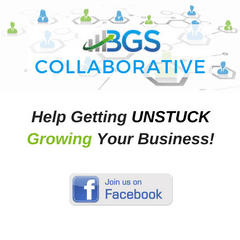 Here is a place to find others business owners our FREE Facebook Group: Business Growth Simplified Collaborative. This is a great place to ask questions and find other business owners building a self-sustaining business like you. Together we can all trying to get you un-stuck growing your business.